Have you ever worked so hard to create backlinks and bring up all that good stuff together just to rank your article on the first page of Google? We hope you did, and even if you did not, we bet you will do that someday. 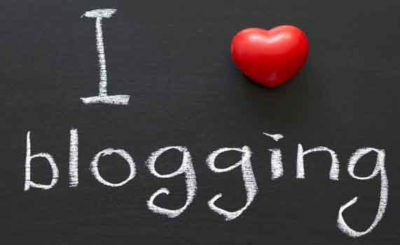 Every other blogger has wished to see their Article in the first position on Google at least once. 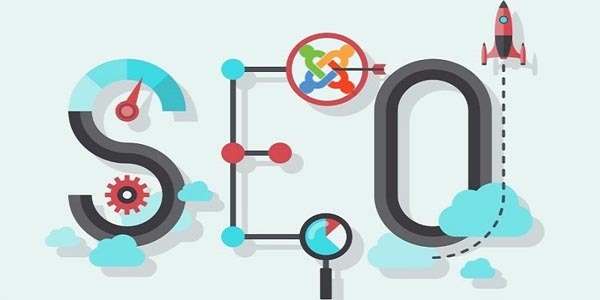 But, the sad part is no one actually knows the Google Search Engine Algorithm very well, and it gets changed every other day.SEO Services in Hyderabad Although Google keeps their ranking facts a secret, we have got something for you (after a lot of research) which can help you overrank the others. If you are not on the first page of Google, you are definitely losing a lot of potential audiences and leads. As per sources, A mountainous 97 percent of the people searching over google does not bother to go on the second page. Related : Why your SEO plan should shift focus on Google? 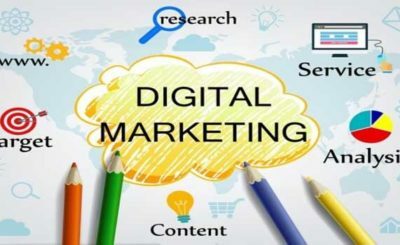 If you are associated with the world of digital marketing, it is very natural that you would be working hard to strengthen your SEO game. 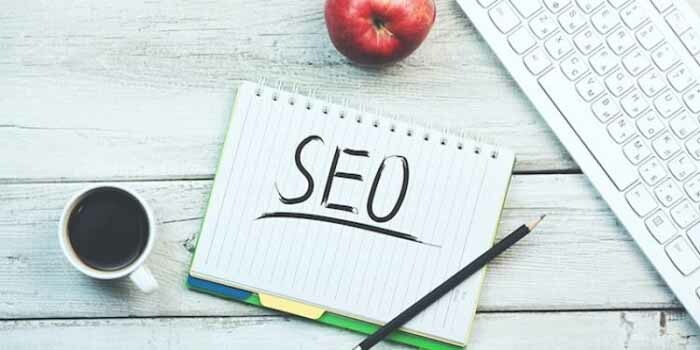 However, improving your website for a strong SEO impression is not just a one day task and it needs continuous efforts to get your business rank on top of SERPs. For this, it becomes very necessary to work on research and experiment part of your SEO strategy for driving great results. Website structure and content as your On-page plan. Significance and number of links on your website as your Off-page plan. Consistency & visibility in the local area as a part of Local SEO plan. 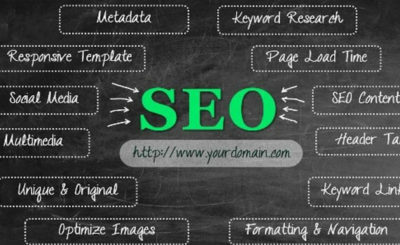 The very first step which you need to take in your on-page optimization plan is to use your keywords in your page title. You have to ensure that your title and phrase align with each other perfectly. Moreover, the title length should be around 40-70 characters. Moreover, you can add the keywords in the meta description keeping the length under 160 characters. Make sure you have an urge that can compel the user to click on your website. Also, you can aim for header tags of your webpage like H1, H2, and H3 to make your webpage more catchy for the search engine. You can take advantage of modifiers to develop the headers tags so that it becomes easily readable for users as well as search engine. A quick tip that can help you uplift the page ranking is that you can try variety in keywords in the headings for a better grip over Local SEO solutions. The next thing which you can work to ensure better on-page optimization of your website is to work on URL optimization. Your website URL must be easy to catch and should sound flawless rather than a complex structure which everyone resists to explore. When you are working on the optimization of images on your website, make sure you never forget to include the keyword in the picture file name and alt tags. This will help you gain credibility on your site when any search engine goes for indexing of your webpage. The next thing which you need to keep in mind while working on your On-page plan is to avoid keyword stuffing. Rather you should go for the variations by selecting different keywords that align with your services. All you have to do is use keywords wisely while working on Headings, images as well as content. Another move which you can work while optimizing your website is to consider adding 1 or 2 outbound links from credible sources. 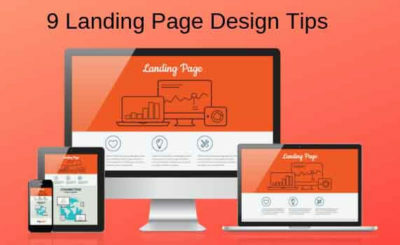 It will not only help your readers take a better move towards the effective information but also contributes to improving the Domain authority and Page authority of your website. Make sure you avoid using a link with no follow tag as it would be of no benefit to your website when webmaster goes for indexing. Though people add distinctively on the web, it is very natural that people keep on scanning different websites. 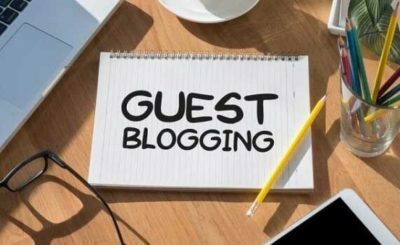 However, it is not necessary that people will read every single word on the blog and therefore you should filter the necessary information from the unnecessary crap. Moreover, you can try to make your content more engaging by working on the word limit on your web page. Also, you can try to use Click to content which contains links to pages within the website giving you better exposure for ranking and conversions. Quality links are always beneficial no matter if they come from another website or from the internal pages of your website. You can take the benefit of the internal links to make Google bots stay on your website while crawling. Not just this, it will also help you gain better conversions and revenue with your guests staying longer on your website. One of the easiest ways to get quick conversions and rankings is to improve your page speed. A slow website could lead to a higher bounce rate which is not good for your SEO goals. Therefore, to improve your website speed you can work on certain things like a faster server, limiting HTTP request, Compression of visual data, server reaction time, optimizing CSS, and resisting on too many redirects. If you want to get a deeper grip on your SEO game, make sure you don’t forget to take the benefit of social sharing. This only needs you to add social media buttons on your webpage so that your customers can interact with you easily for a more personalized experience. A rich snippet is actually a visual feature that is used by Google to display content on the Search engine result pages. So, when you start your work on implementing rich snippets and schema on your website, it actually helps you improve your reach along with a boost to your on-page efforts. Moreover, working on schema or structure data markup makes it convenient for the search engine to understand your content and presenting it to users in a better way. Last but not least, make sure you always work in harmony with Google’s mobile-first agenda. If you have a website which is not working well on mobile, you may face a lot of struggle reaching the top of SERPs. Frankly, it is almost impossible to do with a non-mobile-friendly website. Therefore, it is necessary that your website runs smoothly on any type of mobile device without causing any hindrance to your work. Talking about the current situation, the competition to be the top website which is featured on SERP is a really daunting task to do. 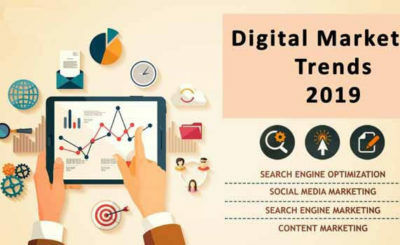 Moreover, the shift in trend with more users engaged on the web to find any service, it is very important to work hard on a strong digital marketing plan. So, if you too are one of those people who keep on finding Affordable Local SEO Services to sustain or reach top rankings on result pages, make sure you work on every single task of on-page optimization with perfection. Every single factor from Design, performance, to the content, could heavily affect your website’s position as well as overall click-through rate. Hope this information on on-page could benefit you with better insight to search engine optimization. Good luck!